Harry potter and the cursed child. . .
Any legend ideas for my book of legends. 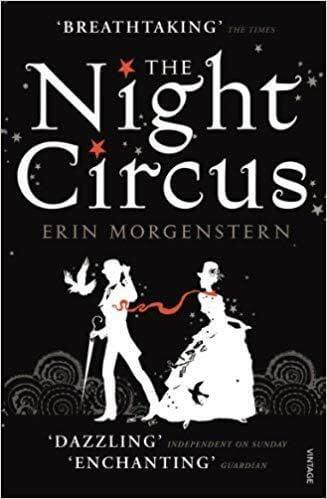 I've just finished reading The Night Circus and absolutely loved it. Has anyone else read it? It's about a magical circus that opens only at night. I loved the descriptions, especially of the midnight dinners, and everything sounded so quirky and lovely. The colours were all black and white with little touches of red and I'm inspired to throw my own Night Circus inspired dinner party. My partner has read this but I haven’t. Maybe I should steal his copy off the shelf and read it? I'd definitely recommend it Libby, I think you'll love it!